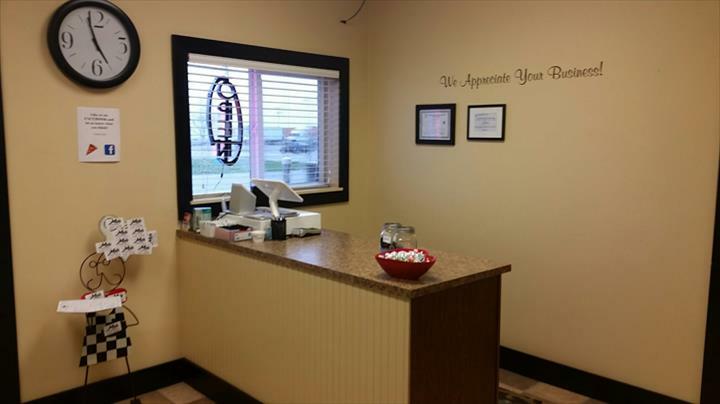 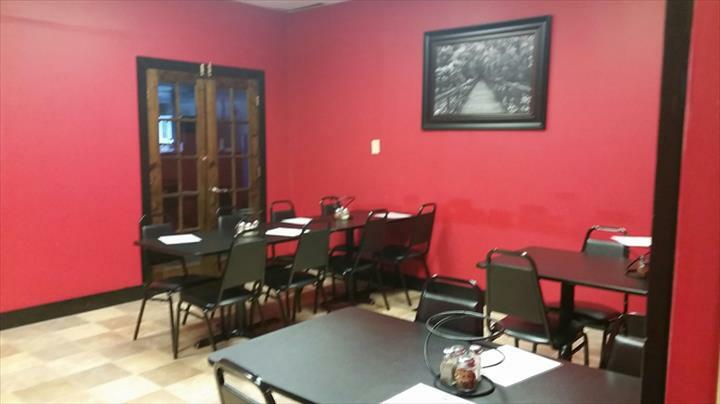 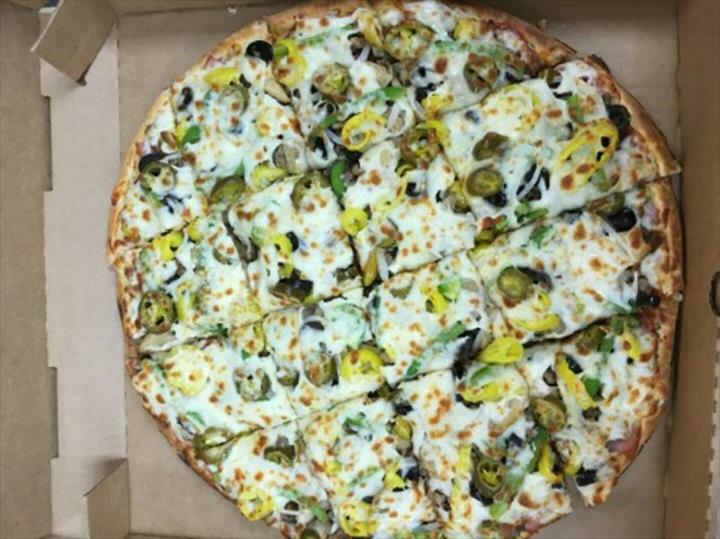 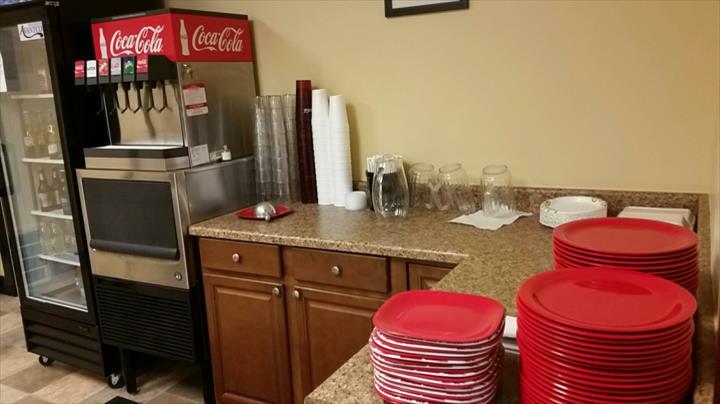 Lil Mo's Pizzeria, in Clayton, IN, is the area's leading pizza restaurant serving surrounding areas since 2011. 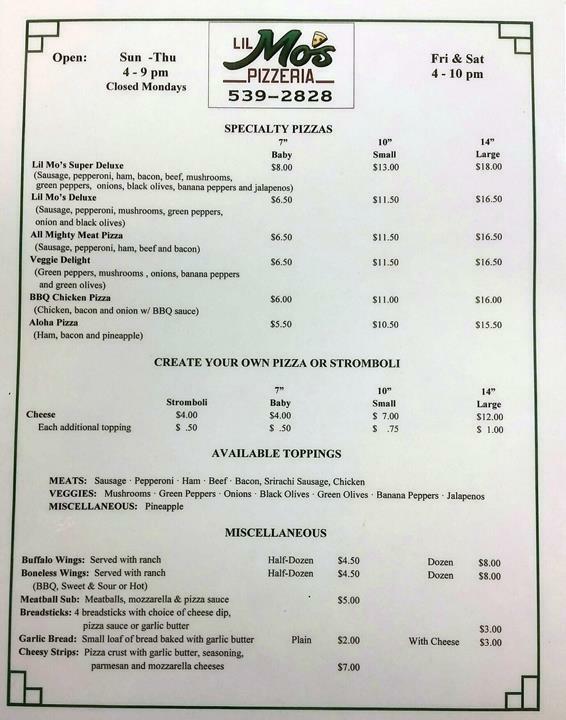 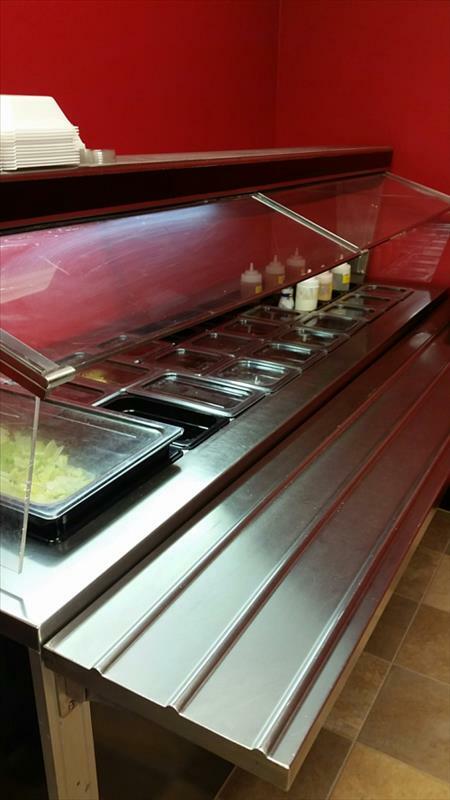 We offer pizza, bread sticks, wings, meatball subs, beer and wine and more. 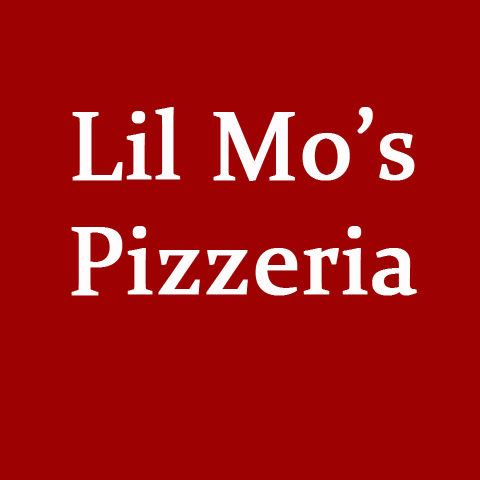 Order your next pizza from Lil Mo's Pizzeria!